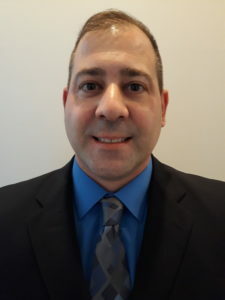 LAKE SUCCESS, N.Y., APRIL 5, 2019 — Transervice Logistics, Inc., a leading provider of customized transportation solutions, has appointed Matt Copot Vice President of Maintenance where he will have responsibility for overseeing the company’s warranty, purchasing, quality assurance, fleet systems and training programs. 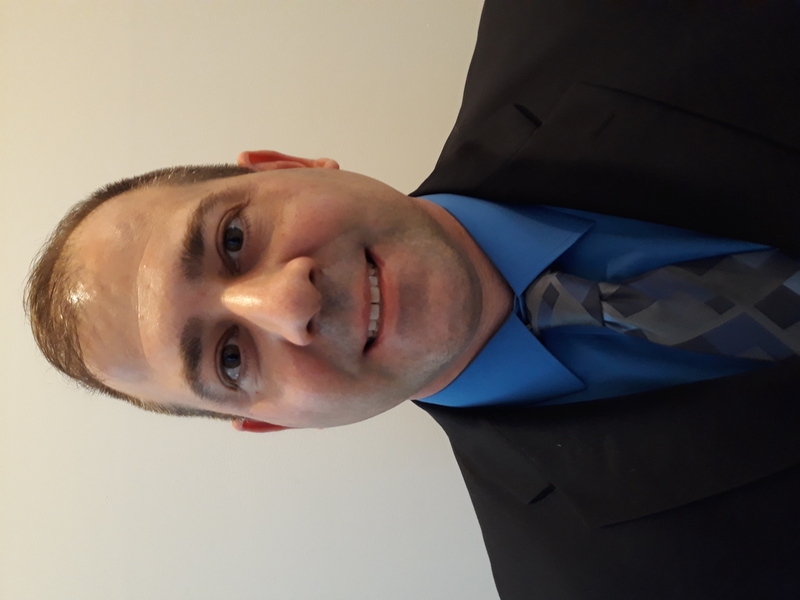 Copot began his career in the transportation industry in 2003 with Roadway Transport Corp. and was most recently with Holland Freight in Holland, MI where he held posts as Director of Maintenance, Regional Manager and Shop Manager. A former Corporal in the U.S. Marine Corps, Copot received an undergraduate and Master’s Degrees in business from Governors State University in University Park, IL. He resides in Mokena, IL with his wife and three children.